LSD stands for its chemical name, lysergic acid diethylamide, and is commonly called ‘acid’. It’s a powerful hallucinogenic drug – this means that users are likely to experience a distorted view of objects and reality, including seeing and sometimes hearing things that aren’t there (these are hallucinations). The experience of taking LSD is known as a ‘trip’. 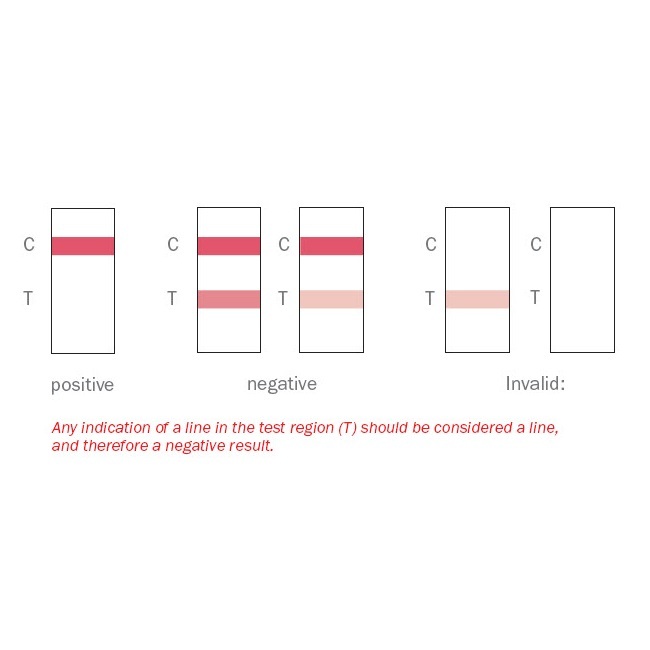 If you know what drugs the person being tested is using then these single tests are ideal. 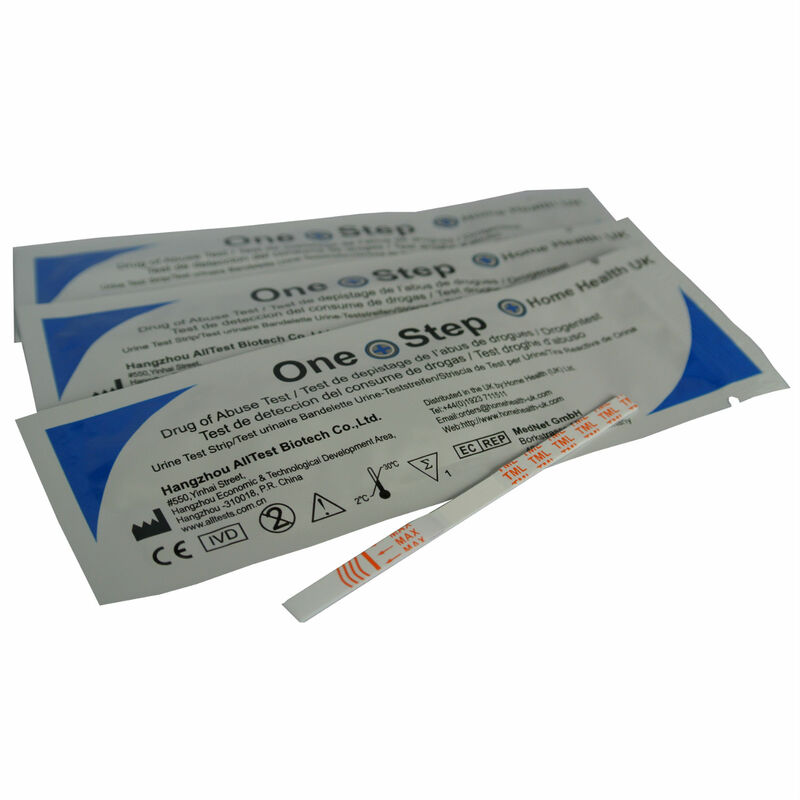 If you do not know what drugs the person being tested has taken then you should buy one of our multi-panel tests which will be both cheaper and will enable you to check which drugs are being taken. Please follow the link to view the variety of drug tests we offer. What is required to carry out this test? 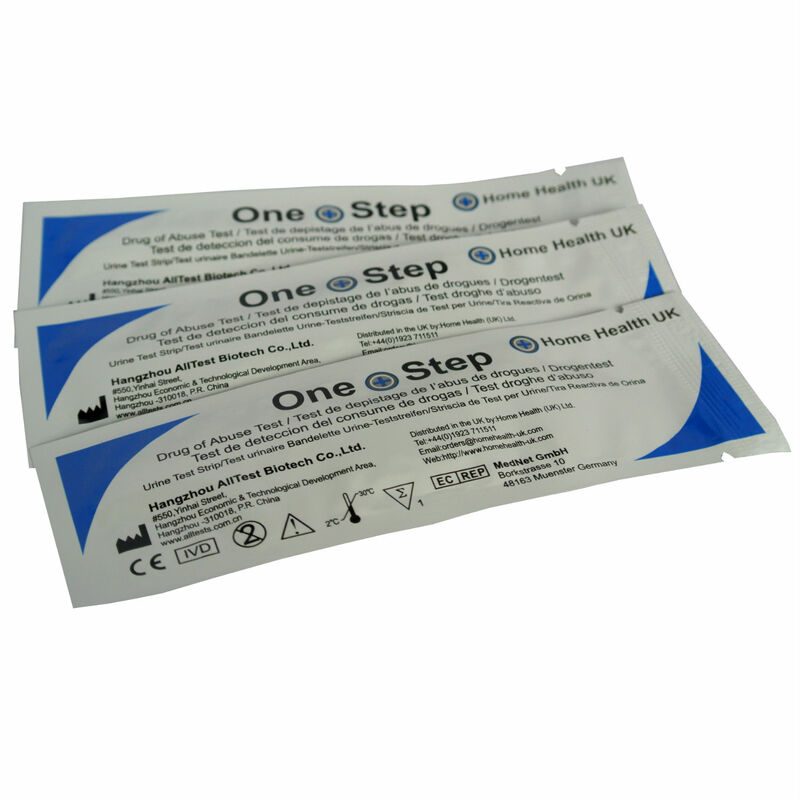 All the drug tests are simple to use and only involve taking a sample of urine. Results are accurate and rapid (in 5 minutes).